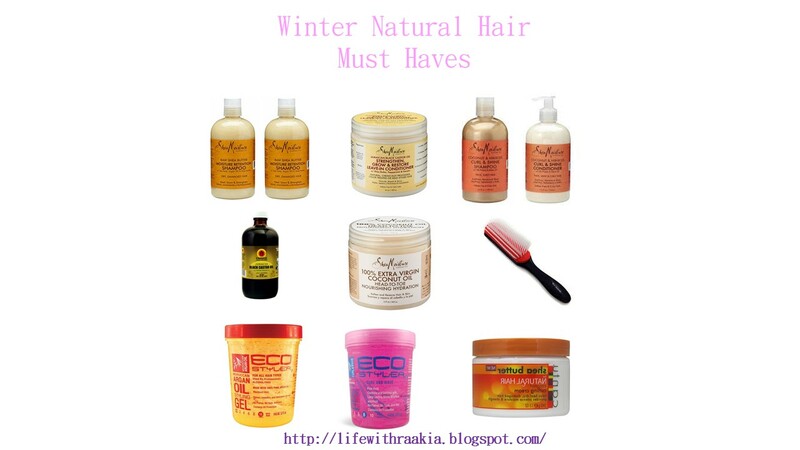 Hey guys today I thought I would show you my favorite winter natural hair must have for winter 2017. Most of these products I use on a daily or a weekly basis. You can purchase most of these items at your local store like Walmart, Walgreen, and etc. Hope you guys enjoy and comment down below what your favorite hair must haves.